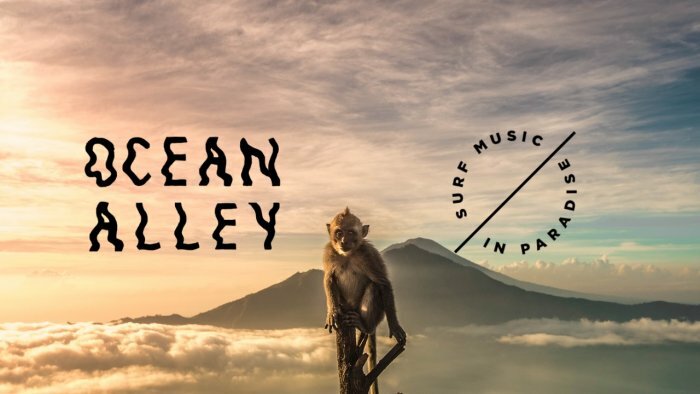 Ocean Alley continue to take audiences by storm across Australia and the world with their infectious melody lines and memorable blend of psychedelic-surf-rock. With sold-out shows across Australia and the World, don’t miss out on getting up close and personal with the band on Bali’s epic Bukit Peninsula. The concerts span 2 nights, the 2nd and 4th of May. Don't miss out on seeing the hottest band in Australia right now, fresh from their Triple J Hottest 100 win! We’re not talking crowds and seeing the band from afar. We're talking an exclusive locked out resort of 100 Ocean Alley fans dancing and partying the night away, with the boys only an arms length away.